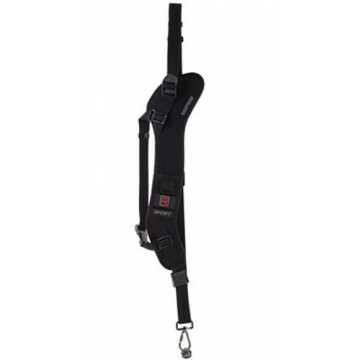 The Sport Left R-Strap is BlackRapid’s strap for the active left-handed photographer. 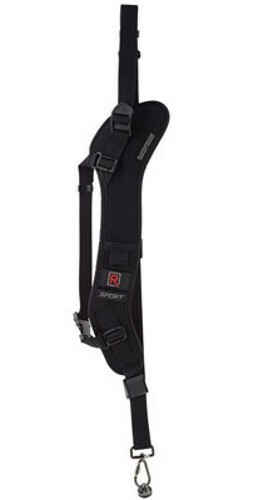 With an ergonomic fit and a Brad, the Sport Left will keep your camera close at hand. • Hand/machine washable, air dry.